Many of you will soon be on the road for a holiday event with family and friends. Some of you might have no commute at all, while others might be driving for hours, or even days. The holidays are supposed to be a special time of year, and we want you to have the safest, easiest trip to wherever you’re going. Even if you haven’t purchased a vehicle from the Uftring family, these tips can still be helpful to you! Whether you’re traveling solo or with a car full of children and loved ones, safe traveling during the busy holiday season is most important. 1. Get your car serviced before you leave. Routine maintenance is so important to keep your vehicle the best it can be. Procrastinating on taking your car in to be serviced can be harmful. Don’t end up on the side of the interstate waiting for a tow truck because you haven’t taken care of your car. 2. Check the oil, check the tires. While you’re fueling up at the gas pump, make sure your oil is good to go and your tires are aired up and ready for miles and miles of possible snow and ice. Not sure if your tires are good enough? Stop by our service station, we’ll help you. 3. Use your cargo space! So many of our vehicles come equipped with extra storage space for your belongings. Take advantage of your car, SUV or truck with extra cargo room for your suitcases, presents and more. 4. Always have warm clothes in the car. Anything can happen. Be prepared for the worst. 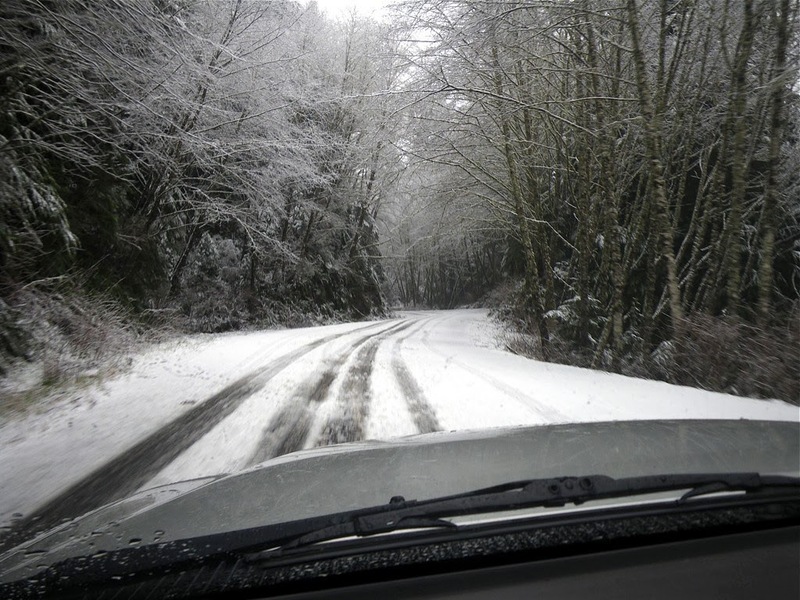 Keep a pair of warm clothes, blankets, coats, gloves, hats and scarves in your vehicle just in case. 5. Check the road conditions before you leave. This is so important. Map your route before you take off, and get an idea of what the weather will be like. If the roads are already wintery and dangerous, use state road websites to see the conditions of the roads you’ll be traveling on. Click here to view Illinois’ road conditions site. 6. Don’t forget the phone charger. Today’s new cell phones can keep a charge for much longer than they used to, but don’t risk it. Have a phone charger in your car just in case the battery runs low. Remember in Illinois, talking on your cell phone without a hands-free device will be illegal beginning in January of 2014. Be smart about distracted driving.